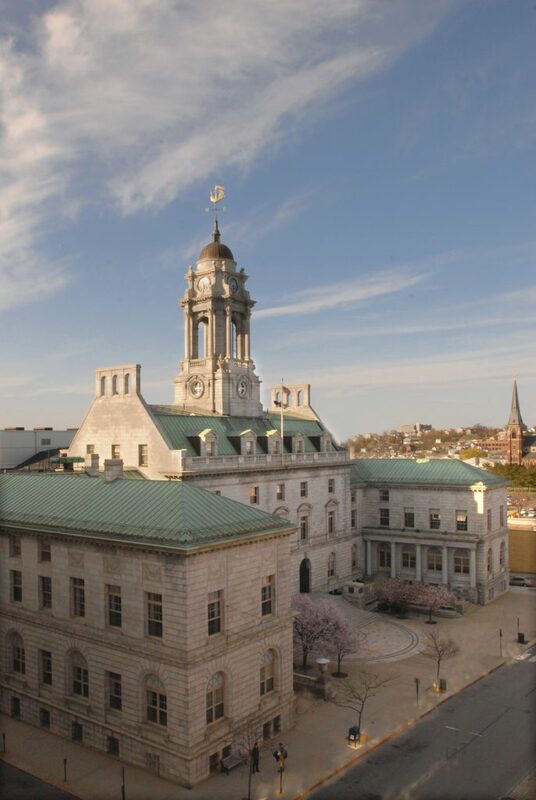 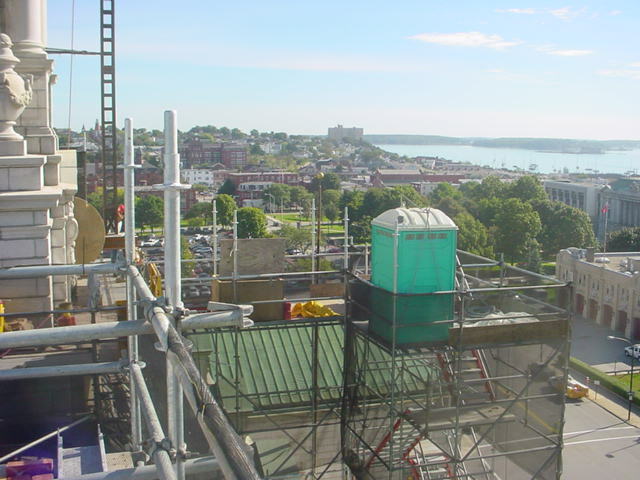 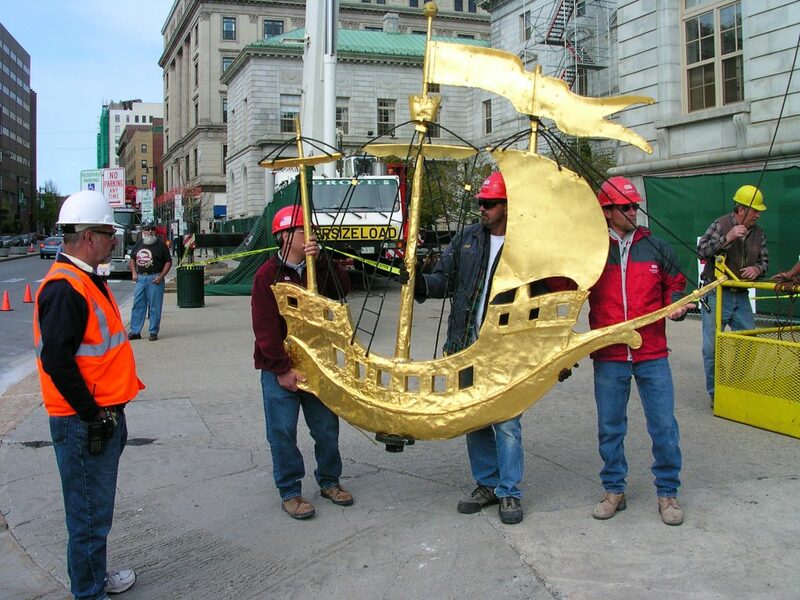 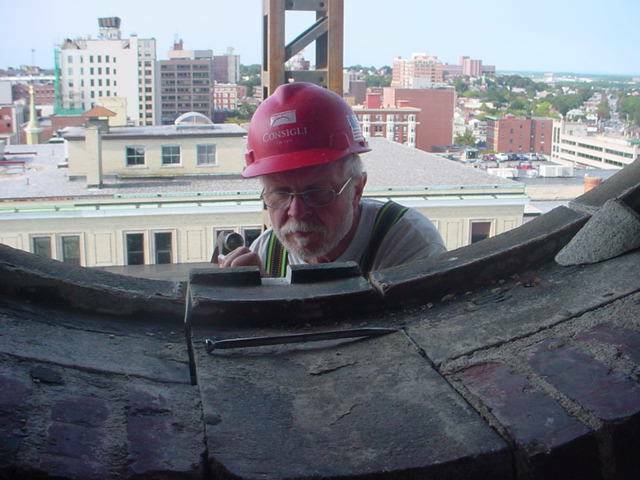 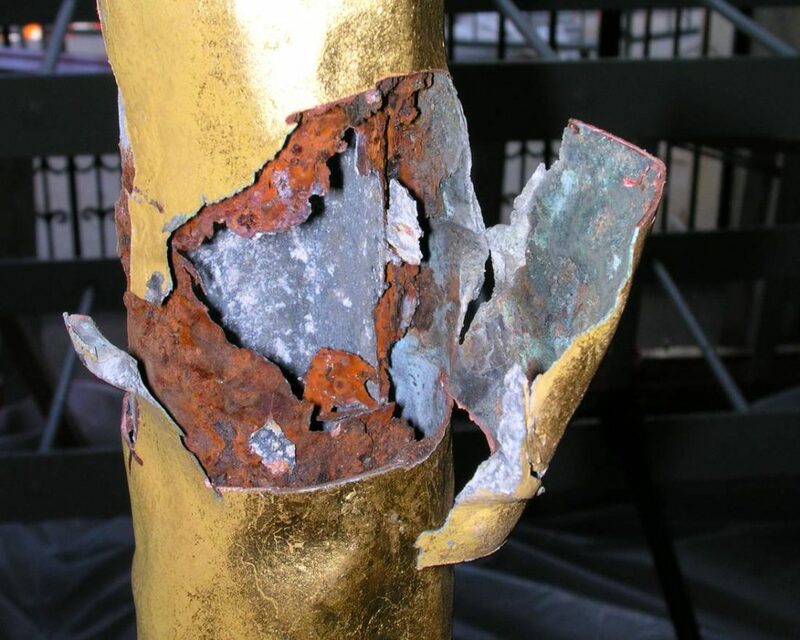 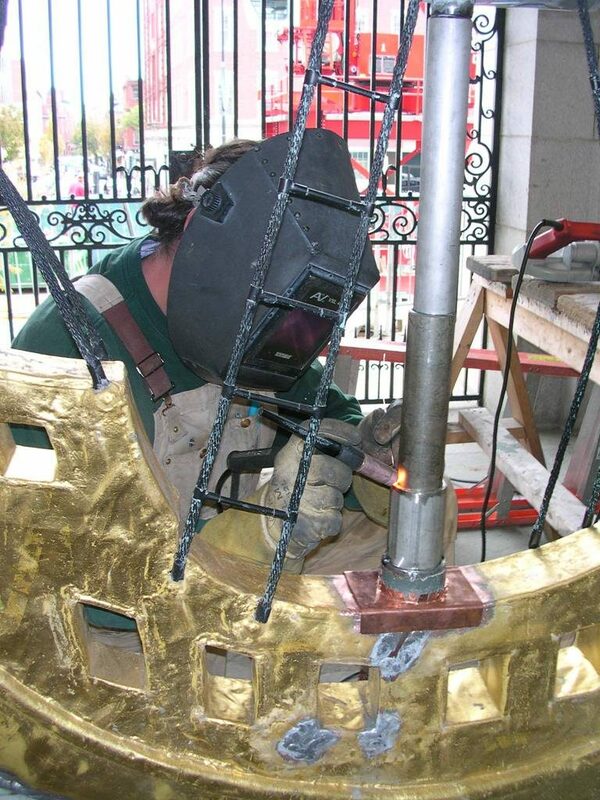 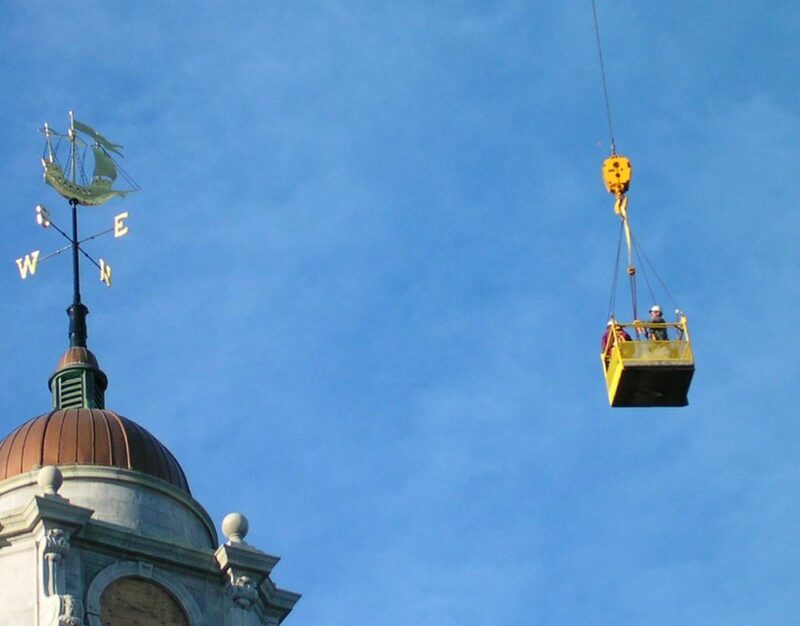 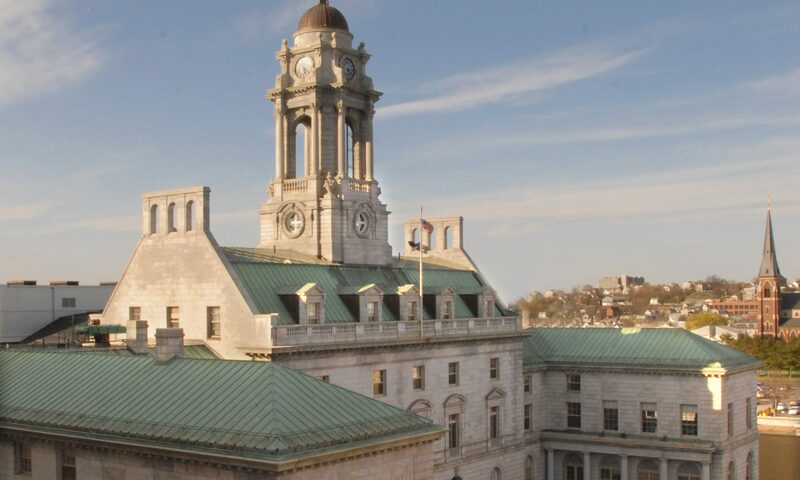 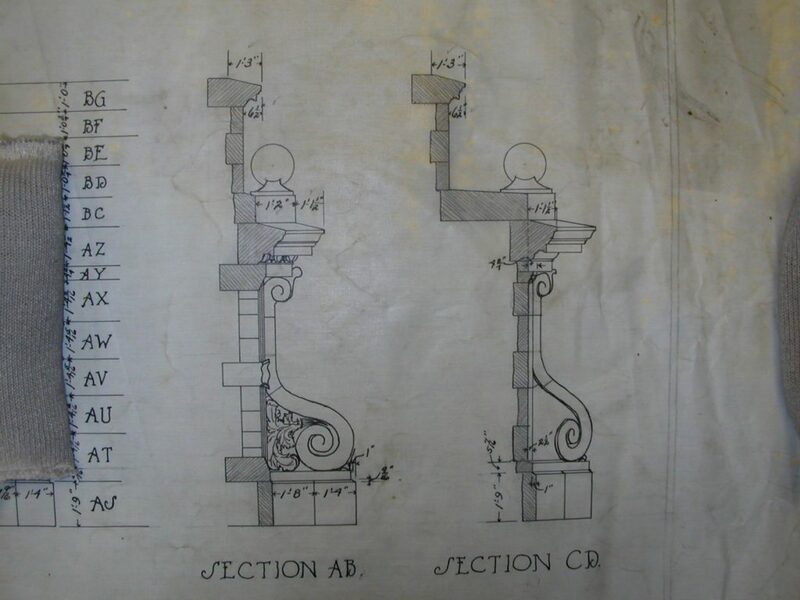 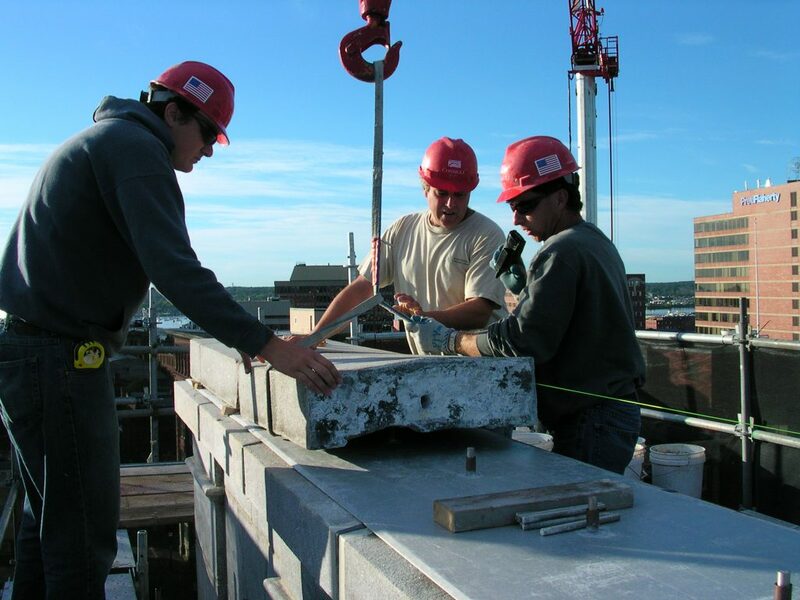 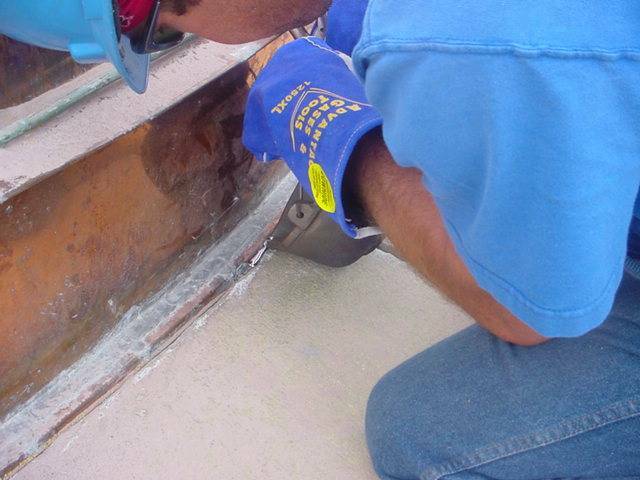 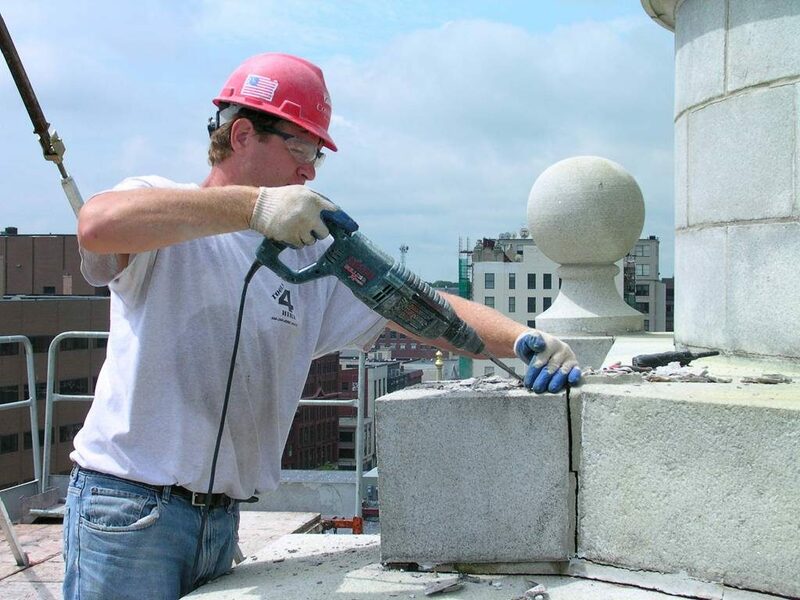 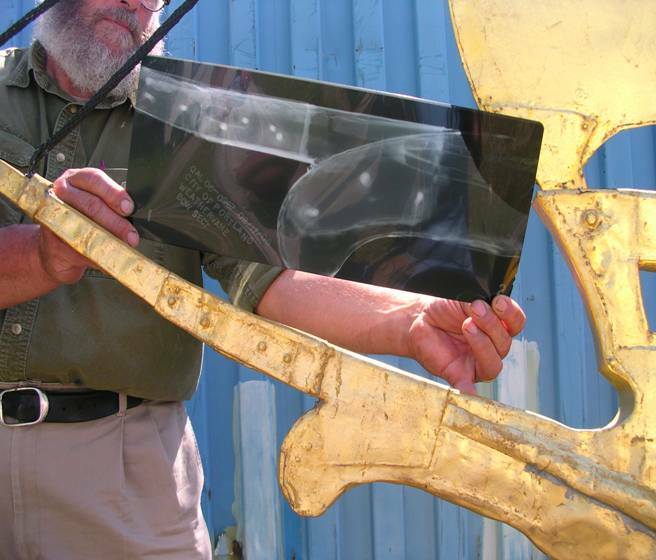 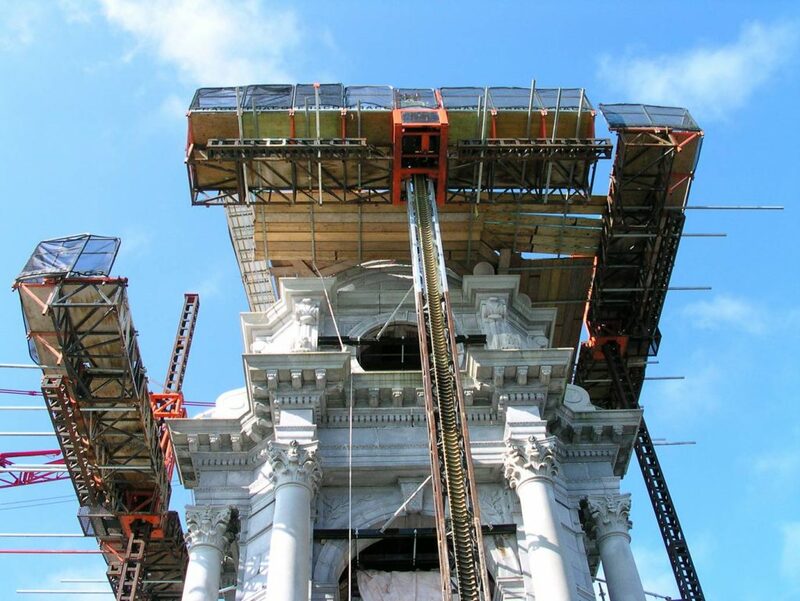 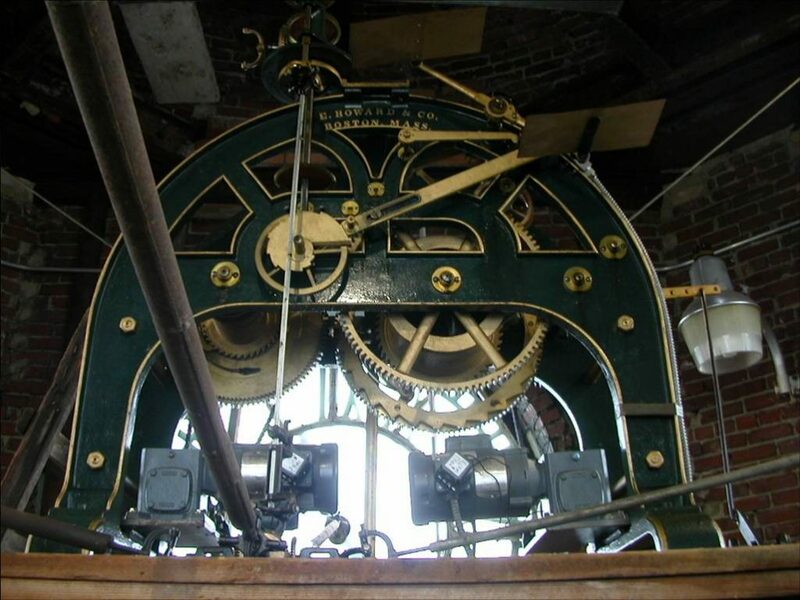 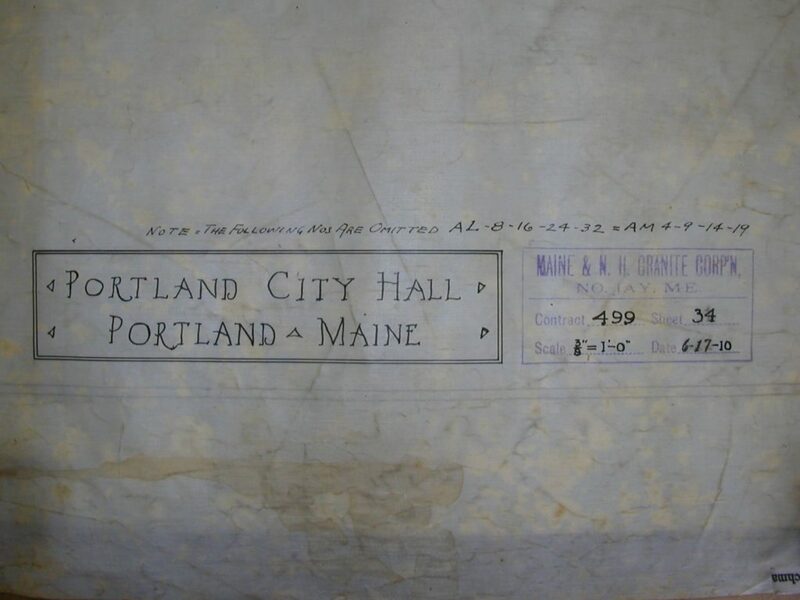 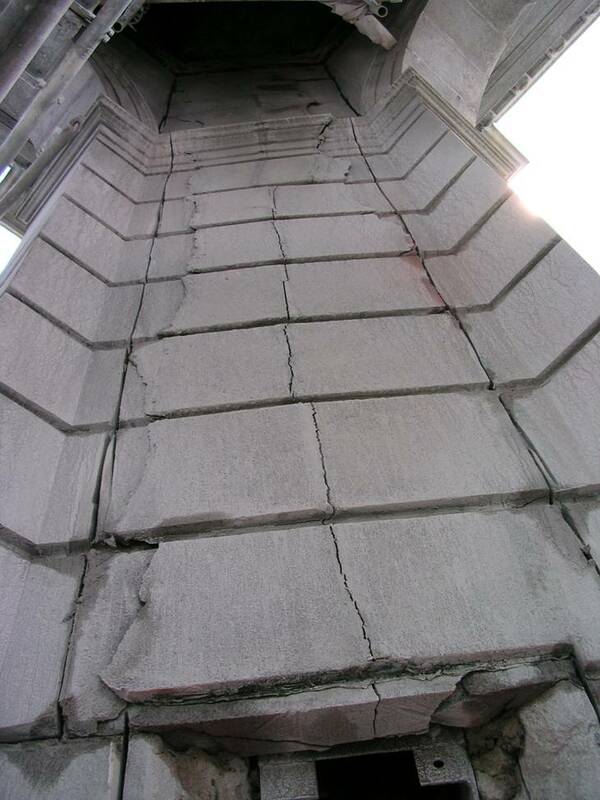 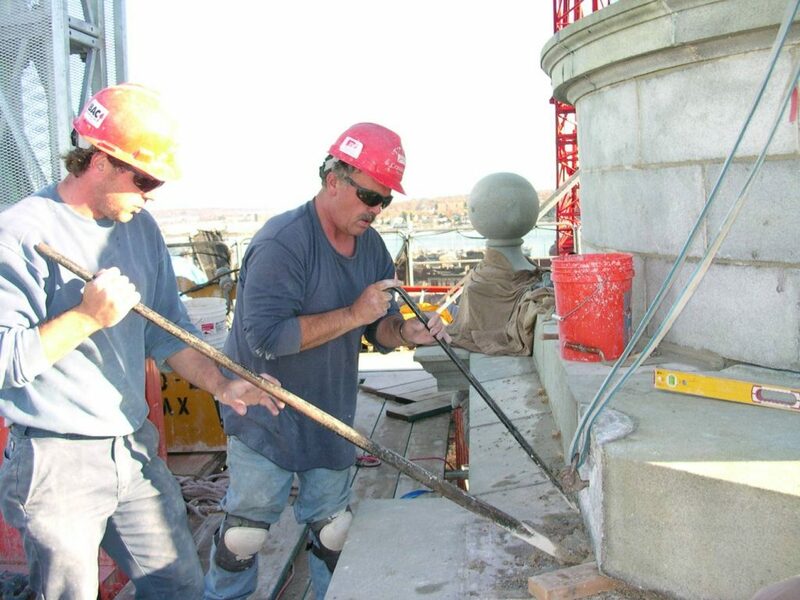 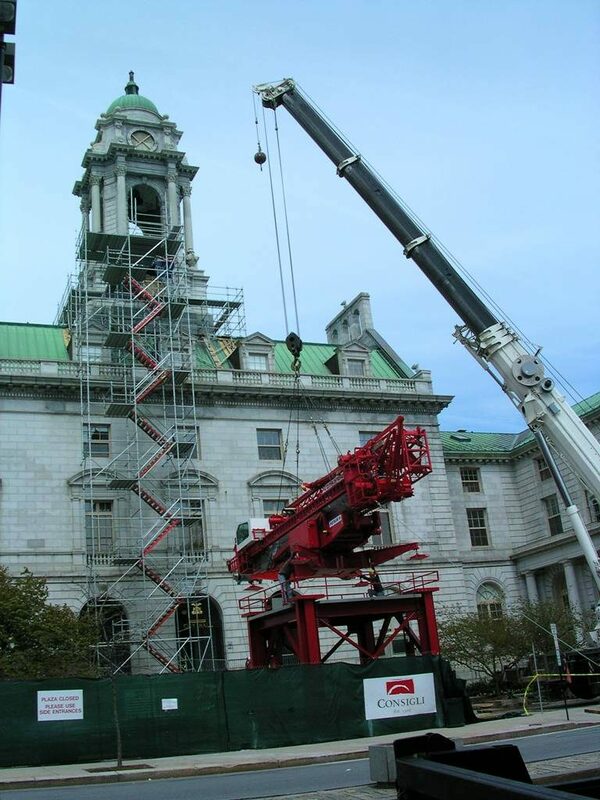 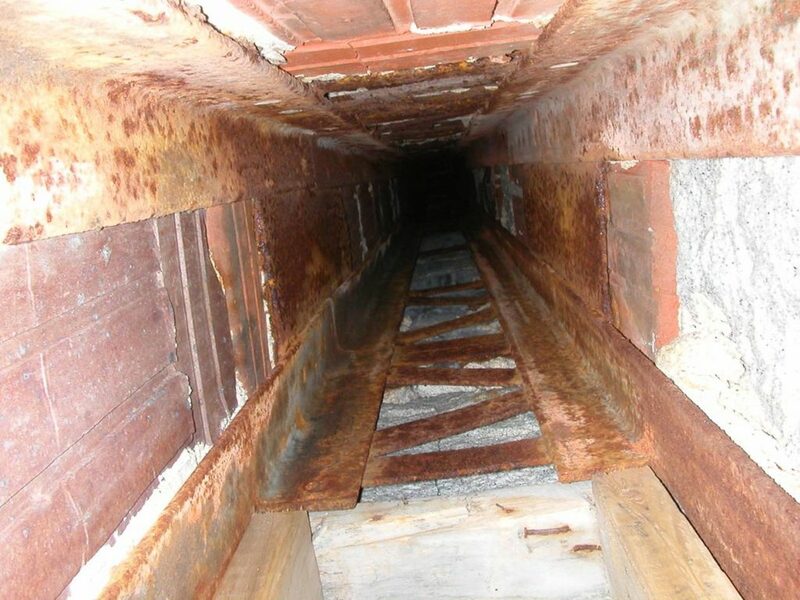 The City of Portland hired John and Al to restore the Clock Tower and Parapets of City Hall. 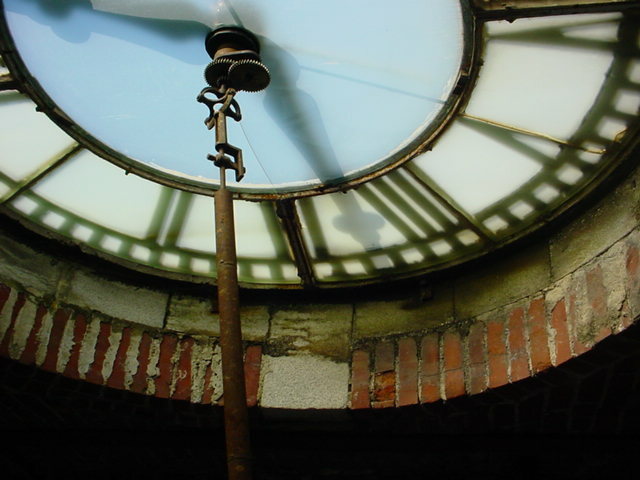 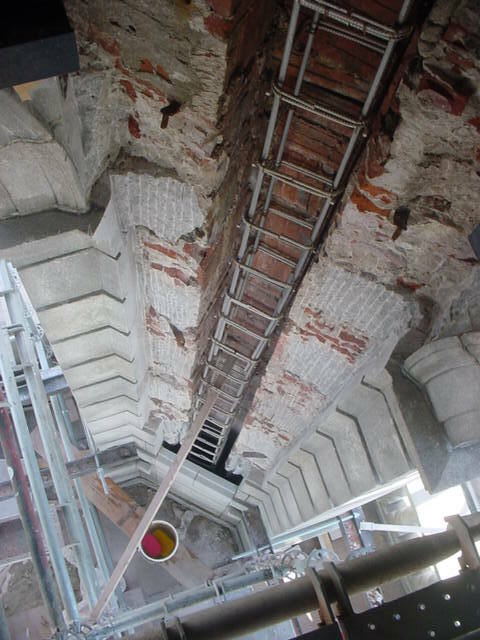 The Clock Tower project included the restoration of the steel structure supporting the transition of geometry of each level of architecture. 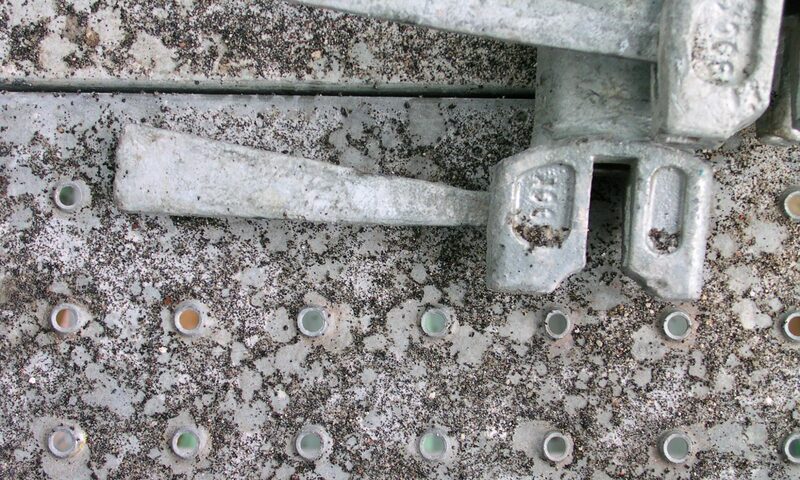 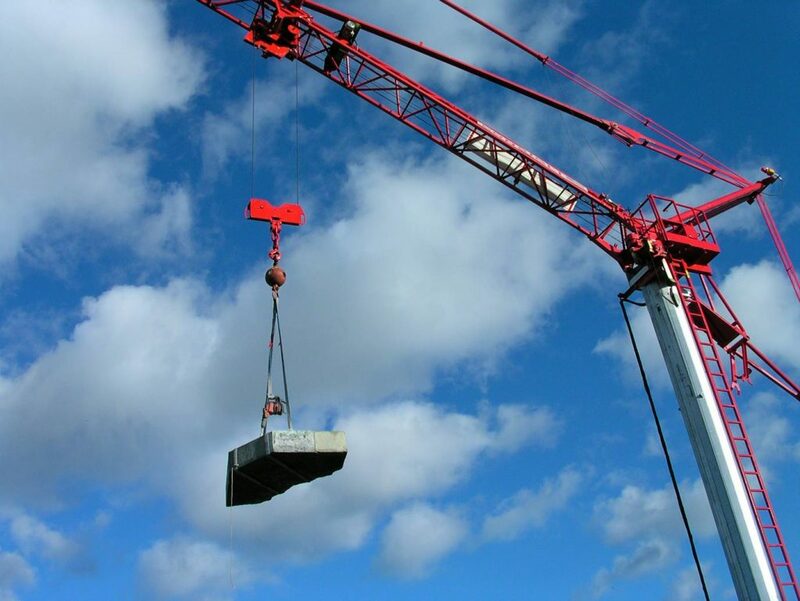 Multi-tonne stones had to be removed to allow for substitution of deteriorated raw steel with new stainless steel support plates and earthquake compliant structure. 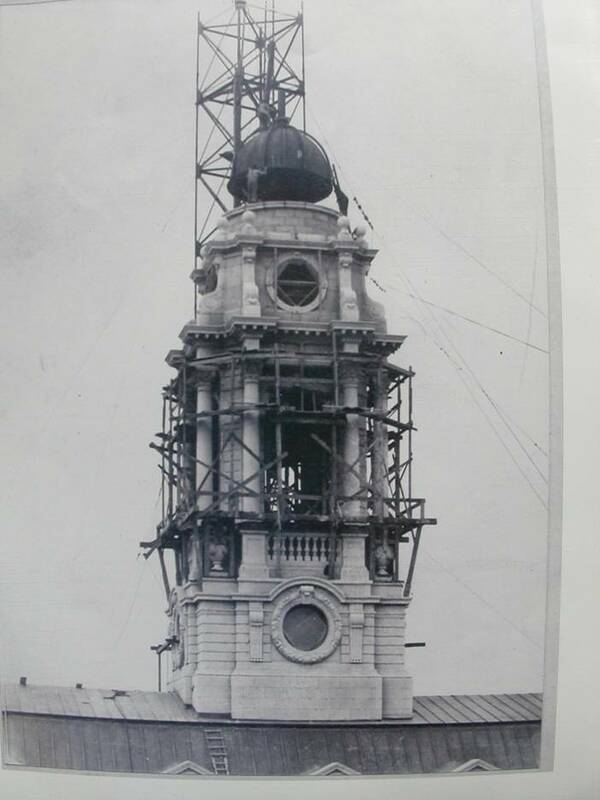 Architectural work included re-roofing the dome with 20 oz. 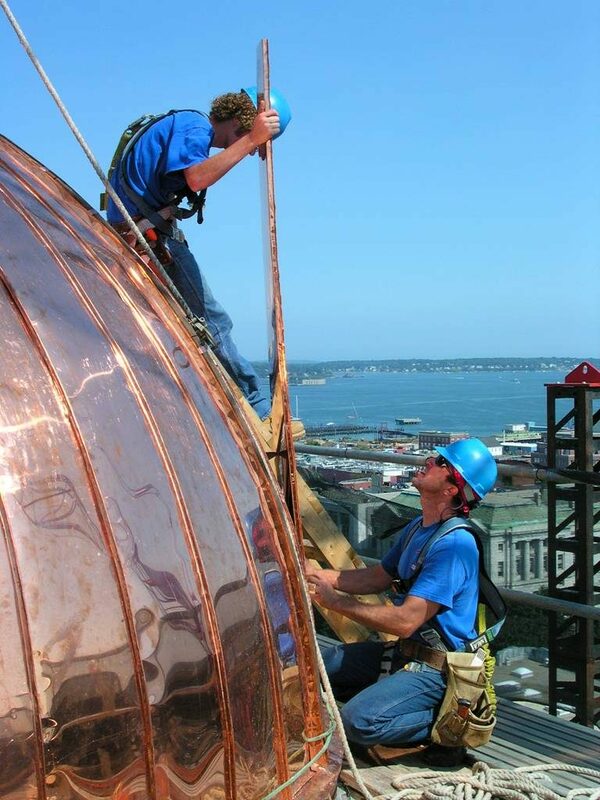 copper, the re-plastering of the belfry roof, the restoration and relocation of the bell mechanism, restoration of the wood windows, restoration of the weathervane, and masonry repair and restoration. 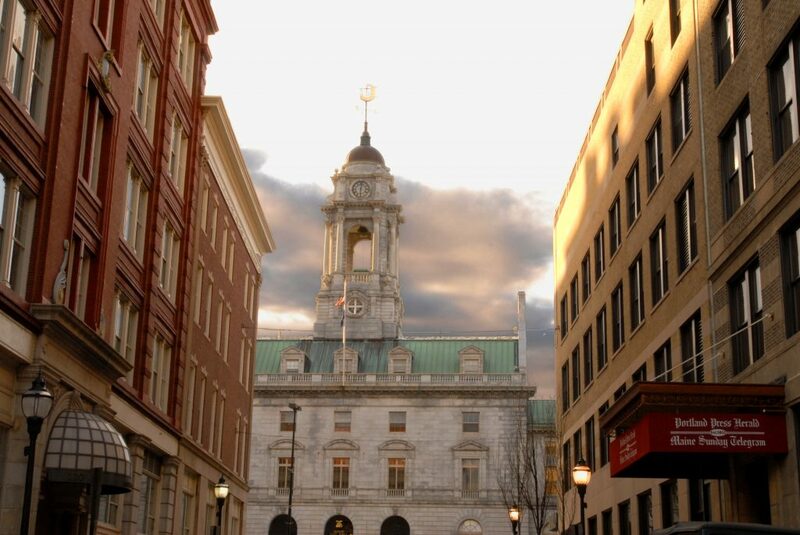 Subsequent work included introduction of steel security grilles at the basement windows and a security gate between Grace Restaurant and City Hall at Chestnut Street.